than the new single I CRY TO YOU. 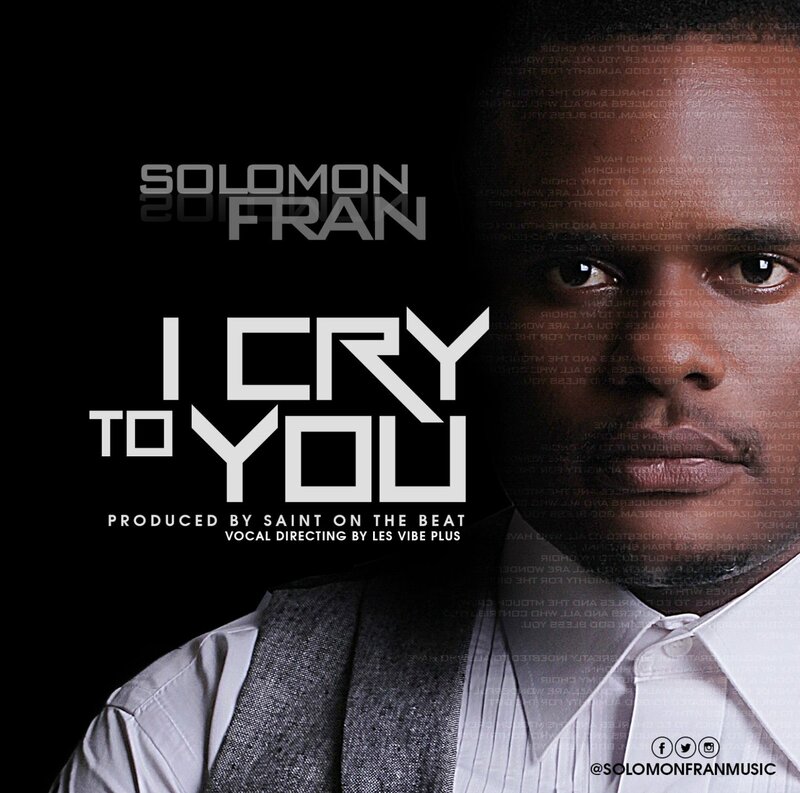 This song is a Solomon Fran's heart cry to his Lord and Savior. It's a simple reassurance and reminder that God will deliver us when we cry out to him. 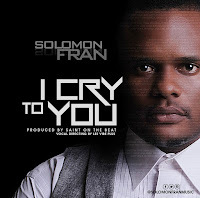 Solomon Fran is a gospel singer, song writer and a recording artist. Although he isn't new to the music scene, his music is a breath of fresh air. Listen to this new single and be sure to check out the other songs: Kahamara and Chimemela.